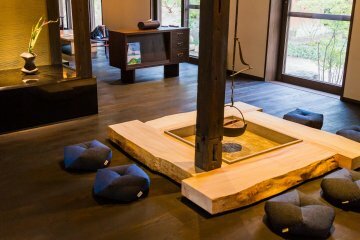 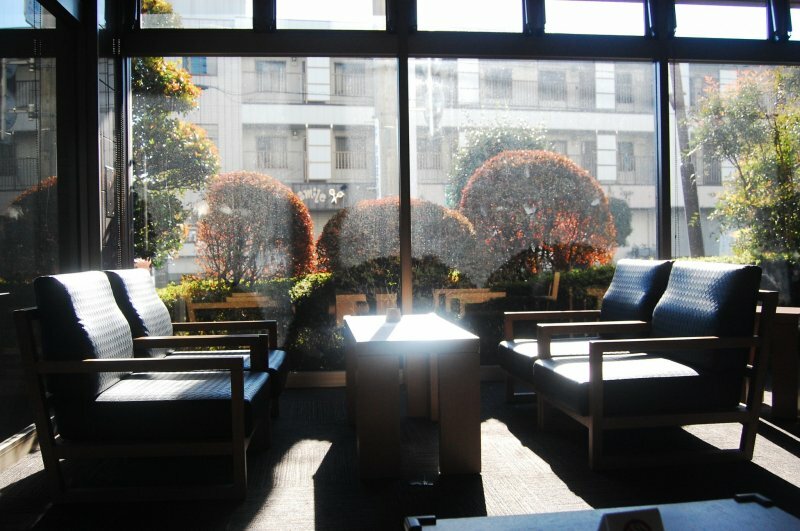 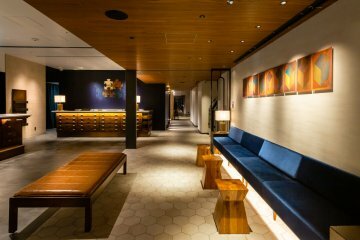 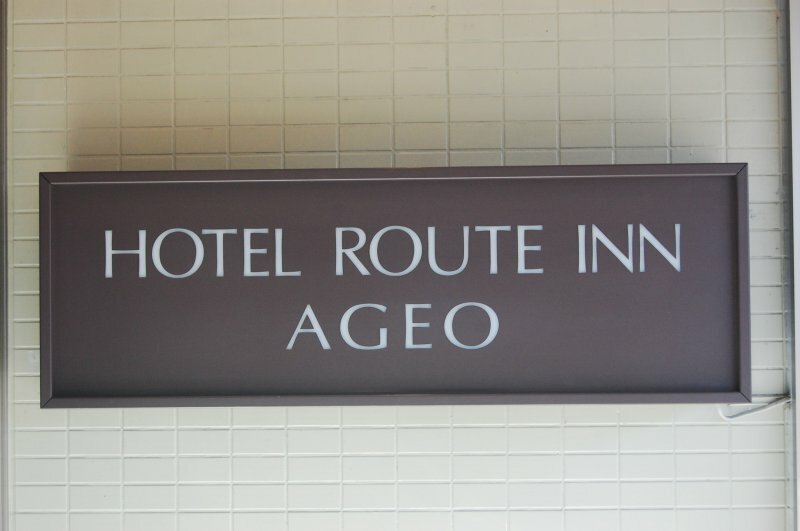 Hotel Route Inn Ageo is a wonderful hotel located in Ageo City, Saitama Prefecture. 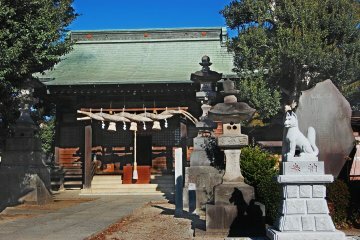 Ageo is just 30 minutes from Ueno station by train, making it a great introduction to Saitama, if you are coming from Tokyo. 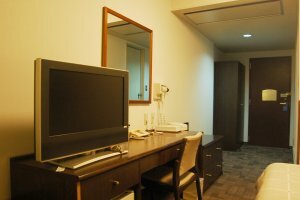 My room was spacious and very comfortable, complete with all the usual amenities and high-speed internet available via LAN and Wi-Fi. 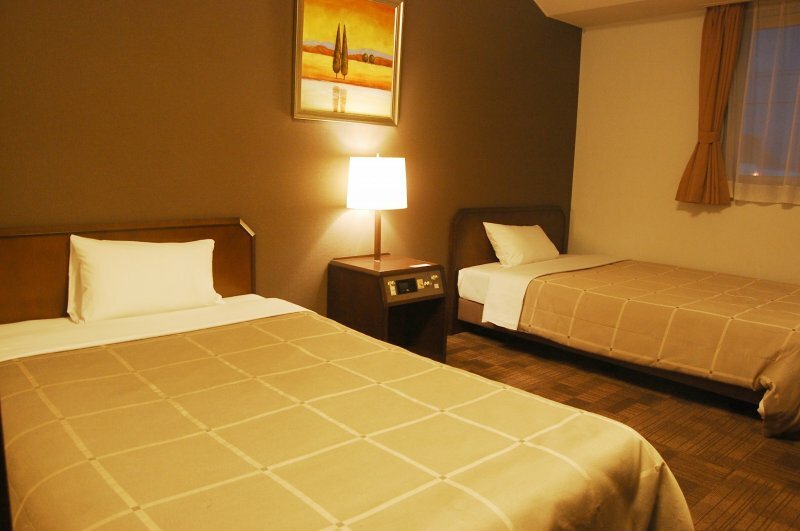 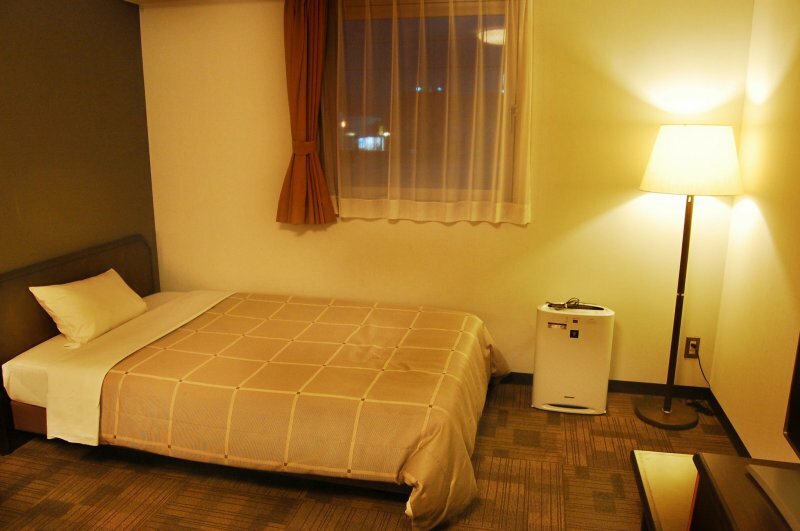 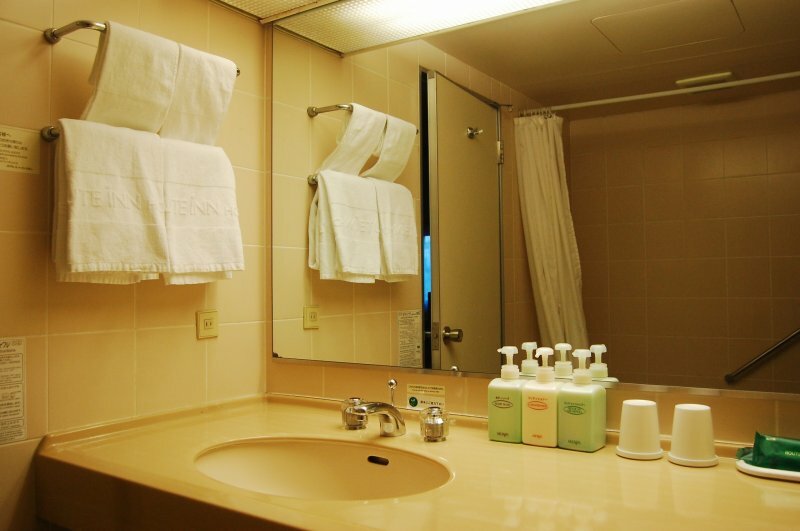 Hotel Route Inn Ageo has two kinds of room available, including single and twin. 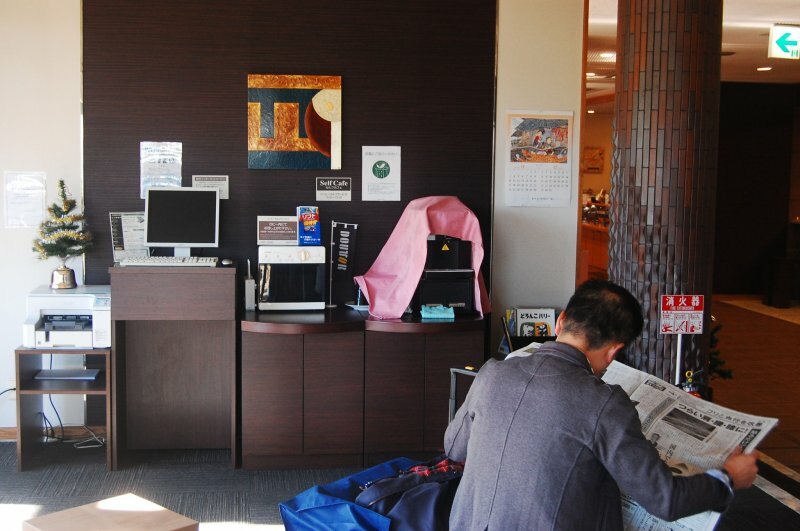 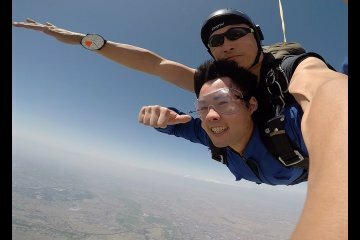 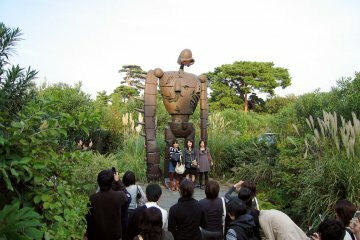 The prices range from ¥6,900 to ¥12,300 and are very reasonable. 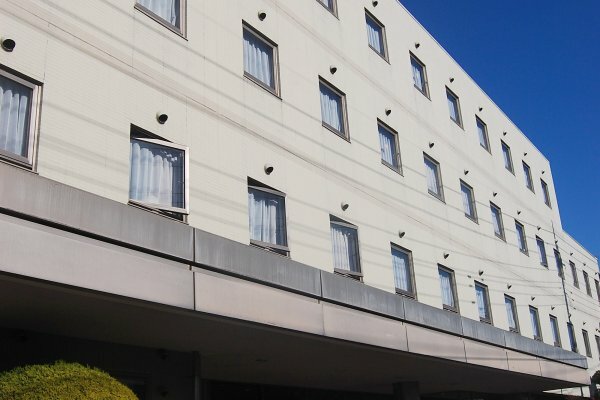 I enjoyed relaxing in the public bath (onsen) at the end of a long day - a great way to recuperate, not to mention experience this very Japanese tradition, before venturing out to explore the city of Ageo. 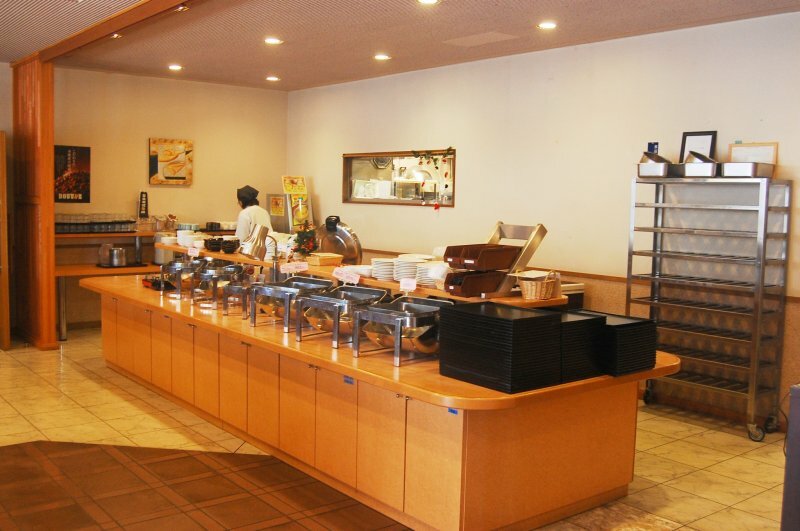 The morning breakfast was delicious - a wide range of choices were available including Western, as well as Japanese food, which afforded me the best possible start to the day. 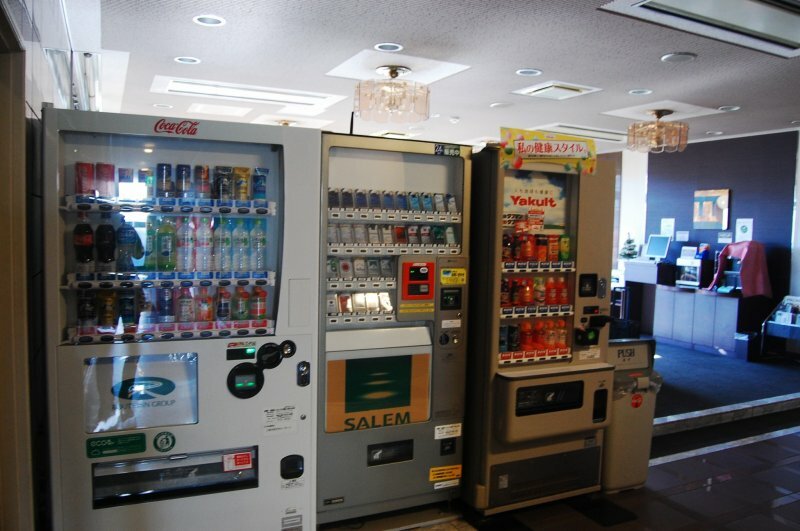 Within the near vicinity of the hotel, there are several convenience stores, restaurants, entertainment shops, and malls. 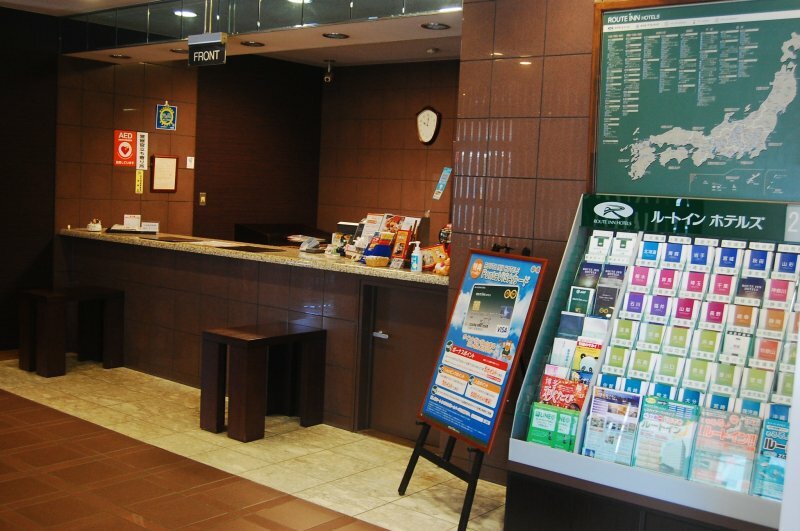 These provide some interesting areas to explore, or ways to stock up on supplies if you are traveling further. 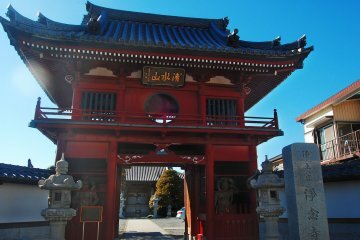 You can also explore the picturesque, old streets of Okegawa, just within walking distance from the hotel and the station. 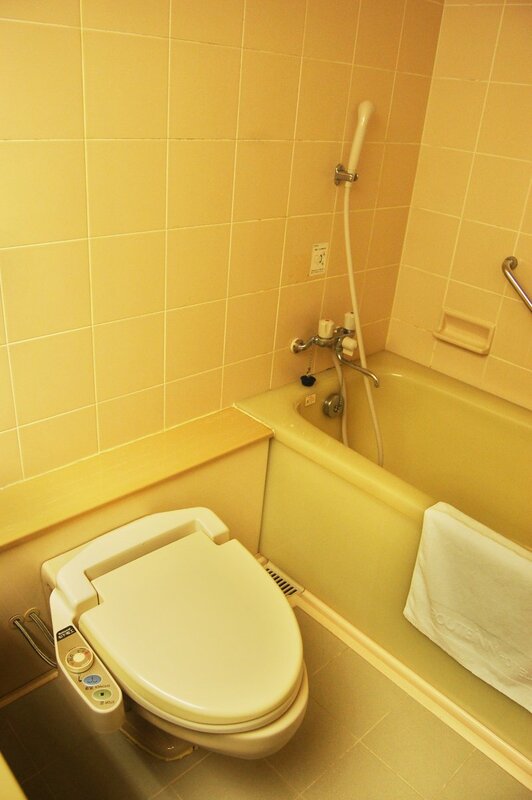 With regards to access, getting to the hotel is easy. 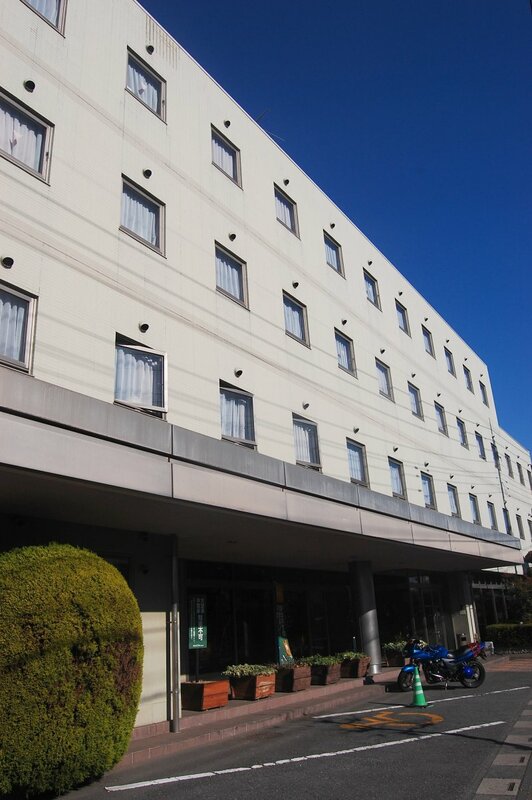 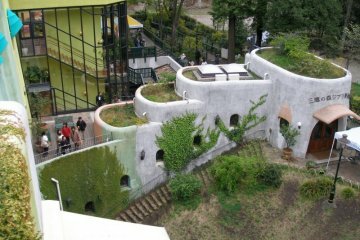 It's just a short 10 minute walk from Okegawa Station. 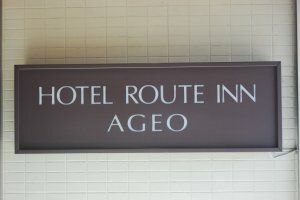 but you can also access this hotel from Kita-Ageo, which is about 5 minutes by car.​ Overall, I had a wonderful stay at Hotel Route Inn Ageo. The location was great, the staff were really friendly and I had a very relaxing stay.